Last night, the Chennai Super Kings extended their winning streak in the IPL by defeating the Rajasthan Royals in a close encounter. However, it was the final over of the CSK innings that had everyone talking. To be more specific, the actions of MS Dhoni, that was the massive talking point. 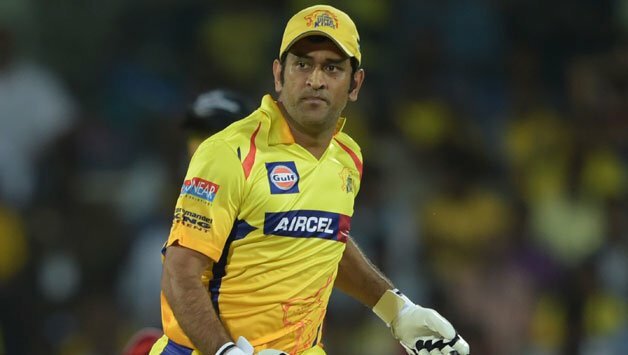 Skipper MS Dhoni had just been dismissed and Mitchell Santner and Ravindra Jadeja were left to take CSK across the finish line. 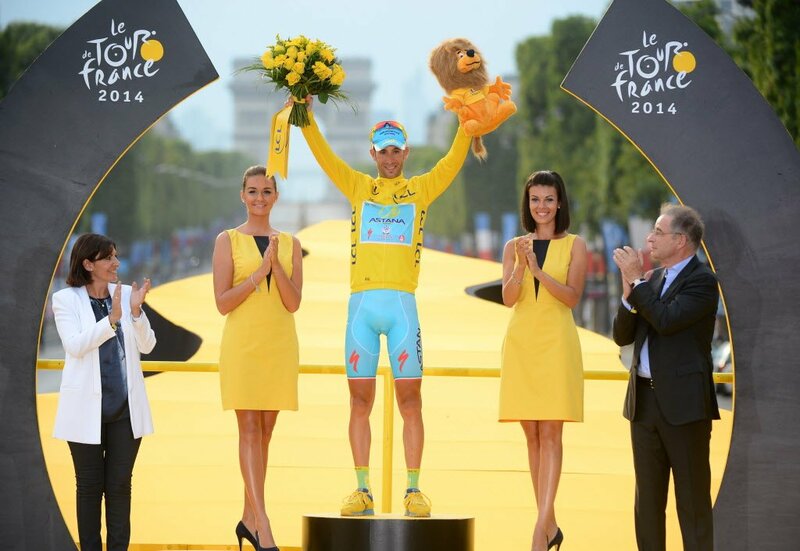 The two were facing Ben Stokes and his next delivery seemingly sailed high. Umpire Ulhas Gandhe signalled a no ball, but the second umpire, Bruce Oxenford, standing at square leg, signalled otherwise. Oxenford’s decision was considered final, and CSK were clearly unhappy. The incensed MS Dhoni stormed onto the pitch and proceeded to vociferously argue with Oxenford and Gandhe. 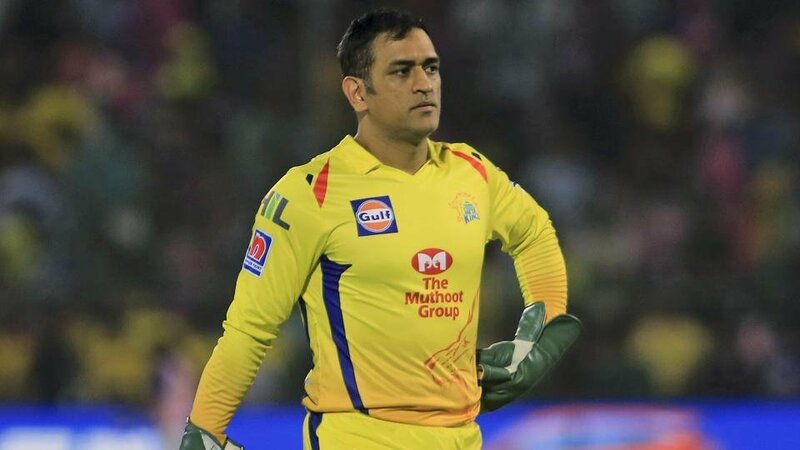 Evidently, the IPL officials and the BCCI were not impressed at all by MS Dhoni and his decision to intervene and promptly docked 50% of his match fee. Needless to say, this season’s IPL has been riddled with plenty of controversy. 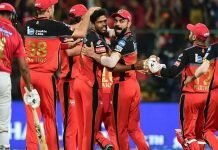 From Ravichandran Ashwin’s infamous ‘mankading’ of Jos Buttler to RCB’s cruel loss against the Mumbai Indians due to an umpiring error. 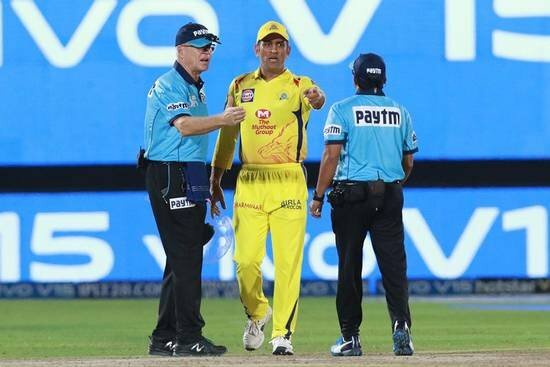 In fact, the CSK vs RR match is the second high-profile umpiring error that has spiralled off into a major issue. 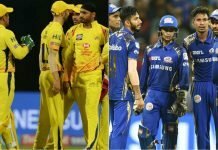 We have barely reached the halfway stage of IPL 2019 and already tempers are flaring. Hopefully, these incidents do not set the precedent for future matches, or things will be very ugly indeed.